When you gotta go, you gotta go. It happens to everyone, but not like what happened at Tim Hortons Langley. Generally speaking, most places in Canada will let you come in and use the washroom. You know, because it’s Canada. People are nicer here, most of the time. 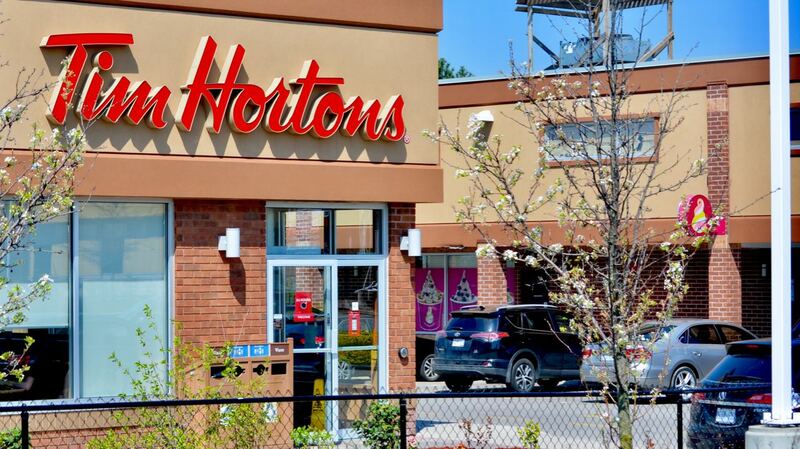 A Langley, BC woman came in a Tim Hortons to use the bathroom. She asked a member of the crew, who said no. What happens next is probably one of the most disgusting things you will ever see on the internet. You can find the video online. Viewer discretion is very strongly advised. The video, which has since gone viral (ewww) on YouTube and LiveLeak, shows the woman getting angry at the poor unfortunate Tim Hortons staff member. After being denied use of the bathroom, she did what any other sane human being would do. She relieved herself right in the middle of the store. As if that wasn’t enough, she picked up her own poop and threw it at the Tim Hortons staff behind the counter. We don’t know about you, but we think that’s pretty gross. The Royal Canadian Mounted Police (RCMP) were called. The woman was picked up, but released shortly after. She’s been asked to appear before a judge by the B.C. Prosecution Service. No word on what they’ll be talking about on the court date, but we’re thinking it might involve poop. Langley is a small town of just over 25,000 people, so it wasn’t too hard for the Mounties to find their man. Or in this case, a very angry woman who needed to use the bathroom. 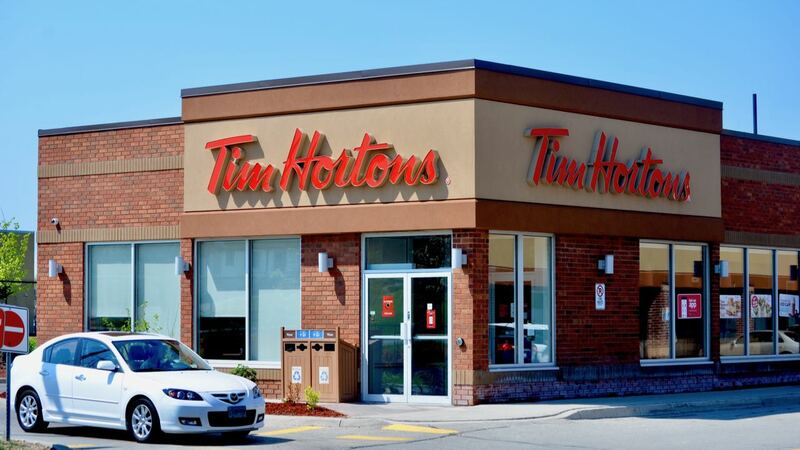 In the meantime, there are 14 other Tim Hortons in the area. Might be a good idea to stay away from that one until they’re done with the cleanup. We hope that everyone gets the help they need, especially the Tim Hortons staff member and the woman involved.